Samsung is one of the most innovative Smartphone manufacturers in the world. A few years back, they coined the word phablet, and it became accepted in the consumer market. 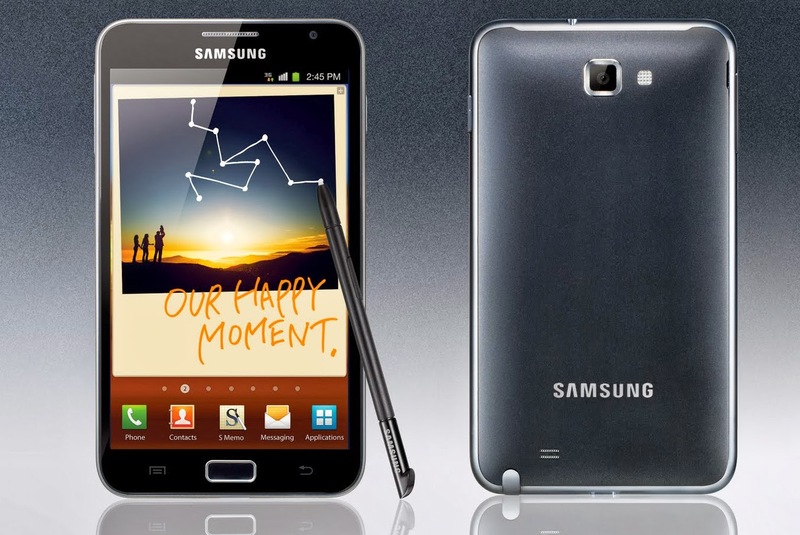 Phablet means a device that combines the features of both the Smartphone and a tablet. These phablets go by the name Note, and people have already seen Note 1, Note 2 and Note 3. As such, everyone anticipates the release of Samsung’s Galaxy Note 4. People do not expect anything but perfection with Galaxy Note 4. There are expectations that the device will be waterproof. This comes after speculations spread that Samsung had bought waterproof antennas used for phone manufacturing. The antennas were said to be high performance ones that can only be featured in a phablet. As such, since Samsung is said to release the next Note in a couple of months, it is possible that people will be receiving a waterproof device this time around. Credible sources indicate that Samsung Galaxy Note 4 will have come with better handwritten recognition. The S pen featured in the next note will be unique, enabling one to unlock even other Samsung devices using it. With the special pen, there are other things expected such as pen window, screen write and an active memo. Some of the Samsung’s trusted officials have indicated that they are considering featuring a three sided display on the next note. This allows the Note’s users to read messages at a special angle. The idea may be hard to imagine at the moment, but Samsung are confident that it will be featured to make the device outstanding amongst all the 2014 devices. Samsung’s Note 4 is said to have an amazing camera that enables one to take clear shots. People are excited about the ability of the next note to take still shots due to the anti-sake features in the device. More so, the camera can fix errors that your digital camera cannot. During one of the seminars, Samsung had confirmed that it was coming up with a Smartphone that features an AMOLED display. They further indicated that they were looking into high end display resolutions in their future devices. Leaked information indicated that one of the devices due to be released in 2014 would have a 4k display. This rumor spread further to indicate that either Galaxy S5 or Galaxy Note 4 would feature the 4K display. If the next Note has such a feature, then it will be the most amazing tablet in the market today. Most devices do not even have a 2k display as of today. There are rumors that the next note is meant for high end consumers. Some of the Samsung officials have indicated that they are ready to come up with an incredible device that features that everyone has been yearning for, but that people have to be ready to pay for such. It cannot be completely confirmed when Galaxy Note 4 will be available for sale. However, many people predict that the device will be available in the market from September, 2014. This is because of the past trends where Samsung releases phablets in the month of September or October. Until the actual release date, anticipation will continue to build from the eager consumers.